European cities and towns are invariably interesting from an historical perspective and I had the great opportunity to visit a few of these on my recent trip across the pond. Partec 2013 was held as usual in the Ost part of the Nürnberg Messe. It’s a tri‐annual event with Powtec held every 18 months. Thus every 3 years there’s a big combined exhibition and technical program that also includes Pharmatech. This is always an ‘easy’ event for me because of the familiarity with the hotel (Arvena Park – where I once was surprised to see the Dylan Project – and they were even more surprised that I recognized them! ), the familiarity with the mega‐efficient U‐Bahn, and the friends in GmbH and other distributors that I get the chance to meet again. 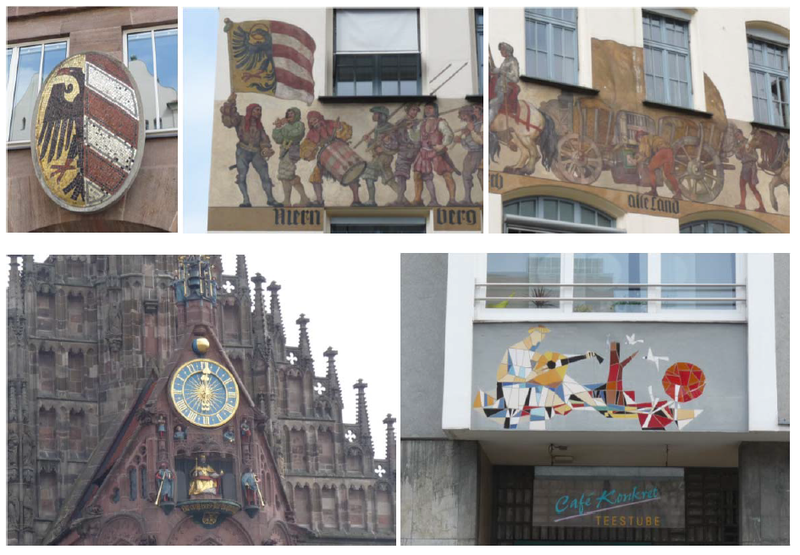 And then there’s Nürnberg… What a city! By the way I hate the Anglicized spelling of Nuremberg. 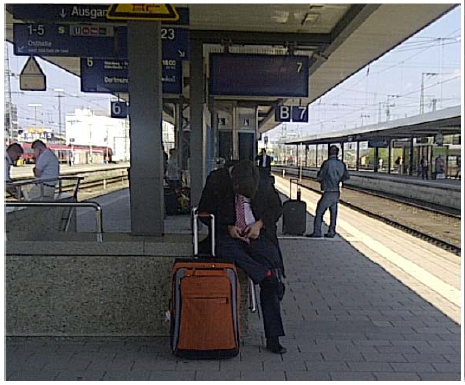 And I’ll not even start on Köln…. And talking of towns who can forget Malvern on a gloriously hot May Bank Holiday with the bluebells, primroses, and some remaining daffodils out on the hills?